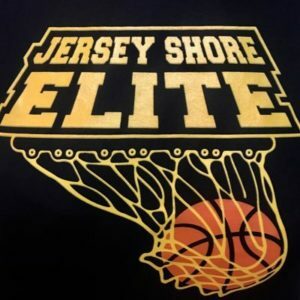 When I call a player a GYM RAT, that player is constantly in the gym outside there team practices and comfort zone, seeks outside competition and there work ethic is bigger than there ability. These players train against high level competition. I never call a Gym Rat, unless I have seen them against older elite competition and PREFORM at a high level while doing so. They are in the gym at every turn and seen to always be around. These players will be better in college than high school and can play a level up HIGHER than there recruitment. I believe you build programs with gym rats…they have a added value recruiters do not get to see. 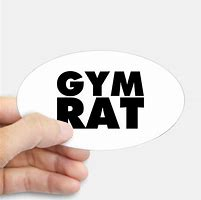 Gym Rats are tough to find as all coaches know. There are hard workers and then their are GYM RATS. 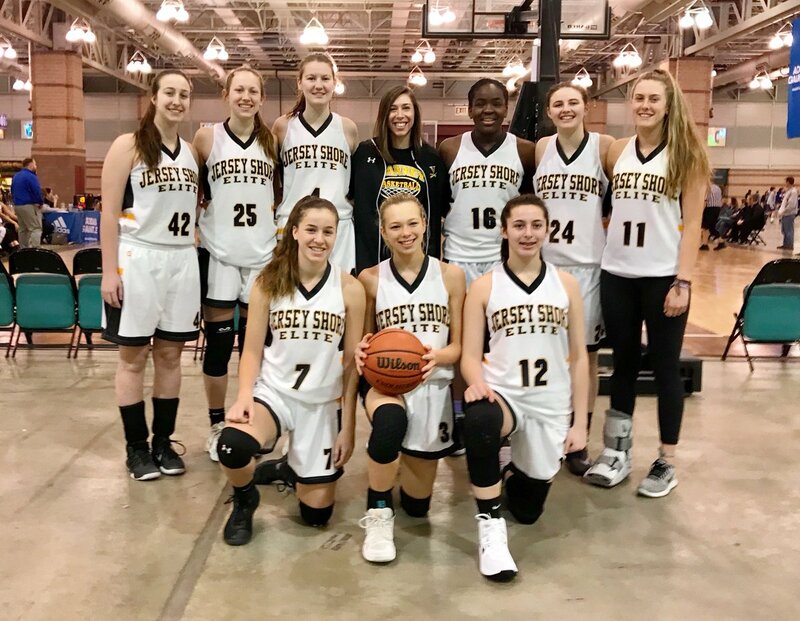 Coach Linney is no stranger to basketball in Central Jersey. 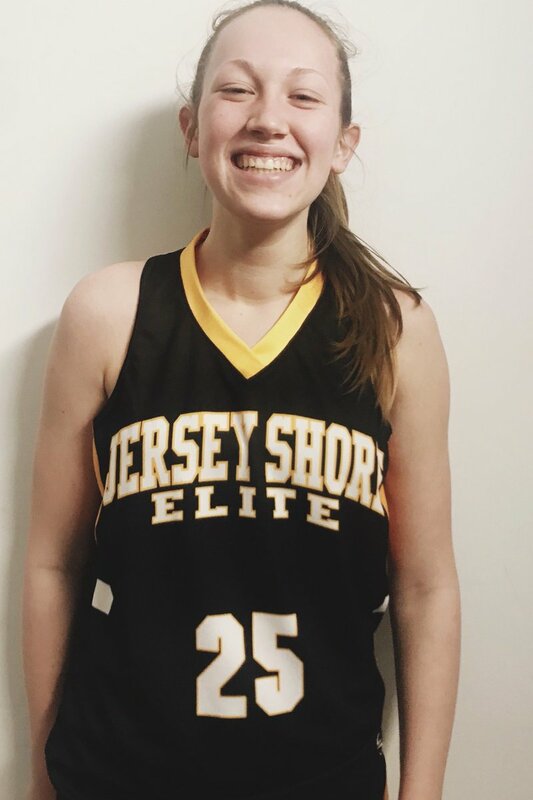 She played for Coach Karpell at SJV and was a FIRST TEAM ALL SHORE player. Then moved on to D1 basketball at Fairfield U where she earned All MAAC honors. Upon graduation she because an Assistant Coach at Fordham U. 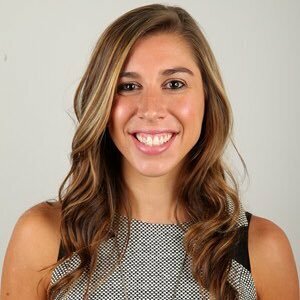 While at Fordham she was a recruiter and coach on the floor. Linney has a full coaching background for such a young coach. She also is proving not only to an excellent game coach, proof being her team knocking off the 2021 Shoreshots, but she also has shown an ability to develop players. She has taken a group of unheralded players and given them confidence and a will to win. 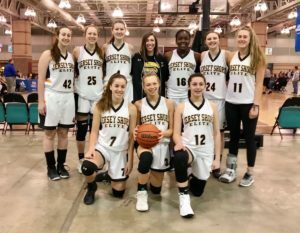 There is no question she is one of the best young coaches on the AAU circuit. Special note– this team has an additional DIVISION ONE fence sitter. She was a member of the HOOP GROUP ALL FRESHMAN TEAM this past season. She has the body of a college player right now. She is a combination of strength, skills , speed and athleticism. Now throw in the elite attitude and humble nature and you have a player you can build a program around. Her ability to knock down jumpers and explode the rim are priceless for any level. She has true leadership skills in that she makes her teammates better, without over dribbling the ball. Oh yeah did I tell you she can play the point guard position and not only defend the position but also over power smaller guards. She is a coaches dream and opponents nightmare. This is the total package and she is a D1 LOCK, there is only one question is how high of a level… I say possible Power 5, but remember coaches, she has Ivy and Patriot grades. A MUST SEE PLAYER FOR ALL. Future Shore Conference Player of The Year Candidate. 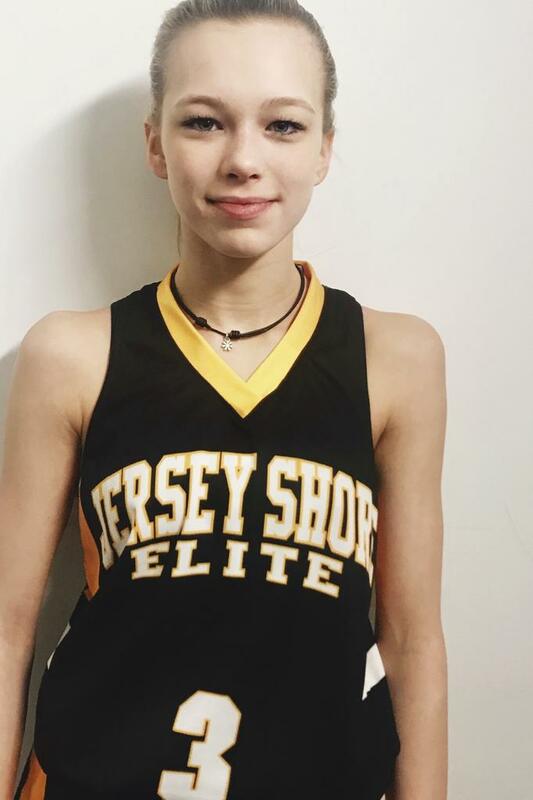 She is a 2022 and playing up with the JSE 2021 team. Plays way bigger than her size. There is no question the future is bright. The lefty has long arms, is athletic and tough. She does all the dirty work and does it well. She rebounds in traffic and is a warrior in the paint. Pay real attention to her ability to set next level type screens. She has the ability to put the ball on the floor, get to the rim and finish in traffic. She has shown the ability to step away from the basket and shoot the ball. She is a classic effort player. She has the ability to defend bigger post players because of length and agility. She plays with a real understanding of the game and seems never to be out of position. Sophia Davis, ability to get her hands on almost every ball in the lane is a real gift. Plays with a nice even approach towards the game, never out of control or over emotional. While she is undersized for a post player. 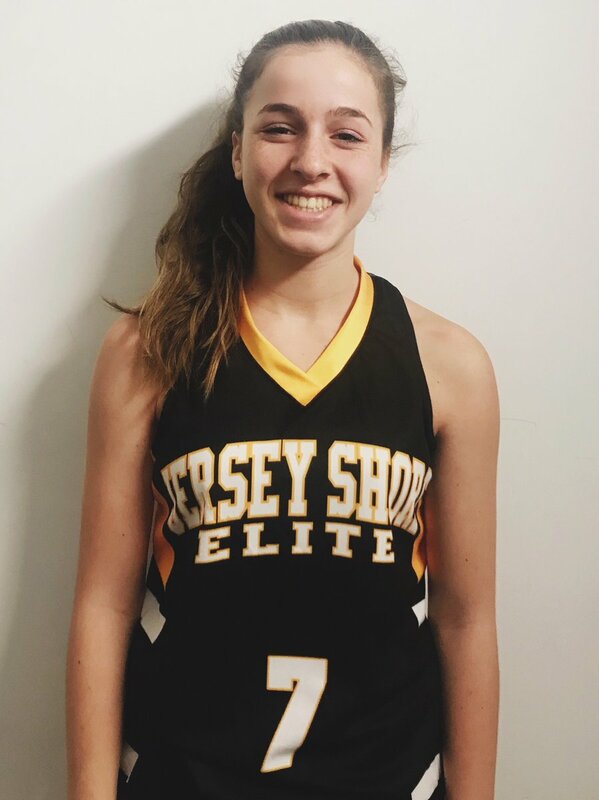 I believe she will make the transition and become an excellent swing player…excellent passer whose handle will get better over the years….no question a possible D1 player in time. Coaches, I just don’t know how you can watch her play and not love her. Her ability to get by opponents and makes plays for her teammates is special. Now throw in her ability to push the ball in transition and you have the makings of something very special. 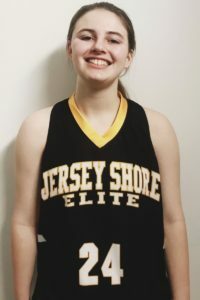 She has the quickness, toughness and more importantly the IQ to one day be one of the better point guards in the Shore. She is a sneaky good three point shooter, who also can shoot all the shots needed in the lane for a point guard. 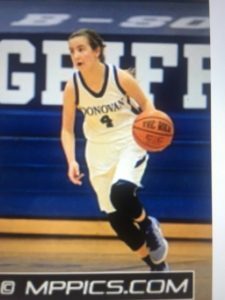 Her ability to guard the ball is above and when she turns opponents over she is off the charts in transition. She has a competitive nature and won a lot of games in grammar school, so has a winning attitude. She has made a big jump since the high school season. 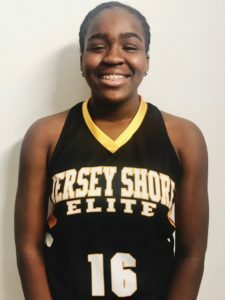 Her decision making in the win over the 2021 Shoreshots was excellent. Doesn’t seem to get rattled against pressure… She has a big future and college coaches would be wise to play close attention to her. No post player has caught my eye more this spring. She has made major strides as a player. She catches everything thrown in her direction. More importantly she is a finisher, anything around the basket this young lady converts. 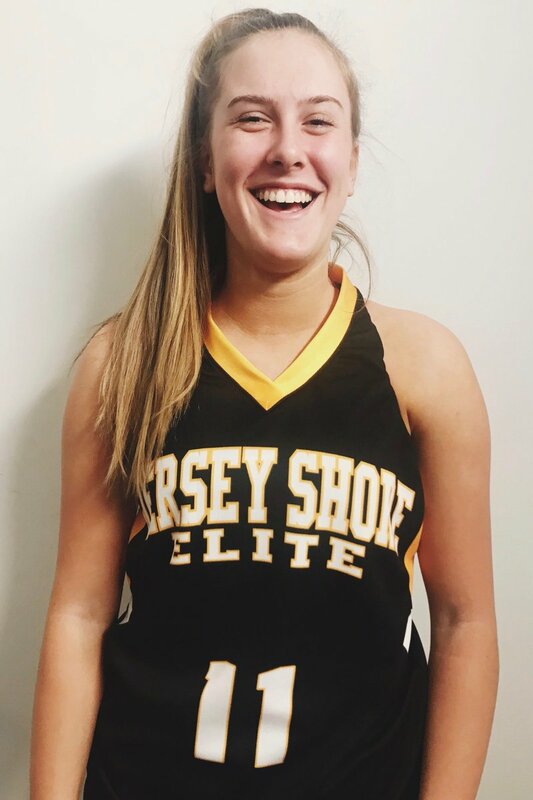 She will continue her high school career at SJV next season. She is a 2022 and we all know what happens to kids who play at SJV….THEY GET BETTER. Megan’s upside is huge and I believe she is on her way to D1 status. She has the ability to step out and hit jumpers and then post up and handle double teams in the post…rare stuff for babies. She plays within herself and does not make mistakes. Her weakside defense is very impressive leading me to believe she had excellent coaching as a youngster. 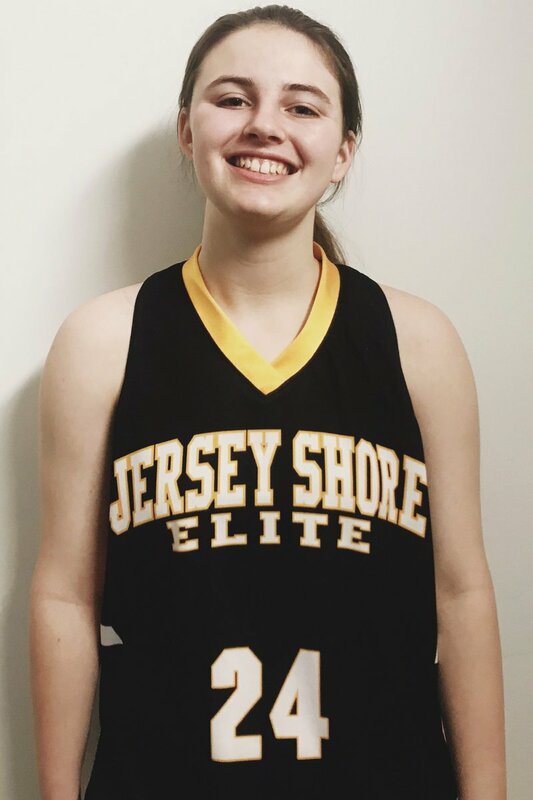 She is not a shot blocker but defends in the post without fouling…another rare thing in young post players….this is a future D1 player and she just may in high demand and move to lock status before the summer is over. 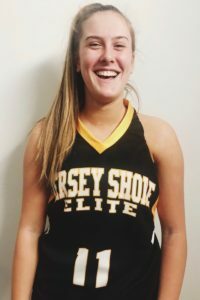 This is the ultimate GYM RAT WHO HAS SEEN HER GAME GROW in leaps and bounds. Right now I know of no player whose game has improved more. She is a flat out, knock it out shooter. It may be because she in the gym everyday after school for close to 3 hours. Then goes to her AAU practice or another workout in the evening. This my friends is a young lady on a serious mission. She has improved her ball handling skills and becoming very confident in every area of the game. 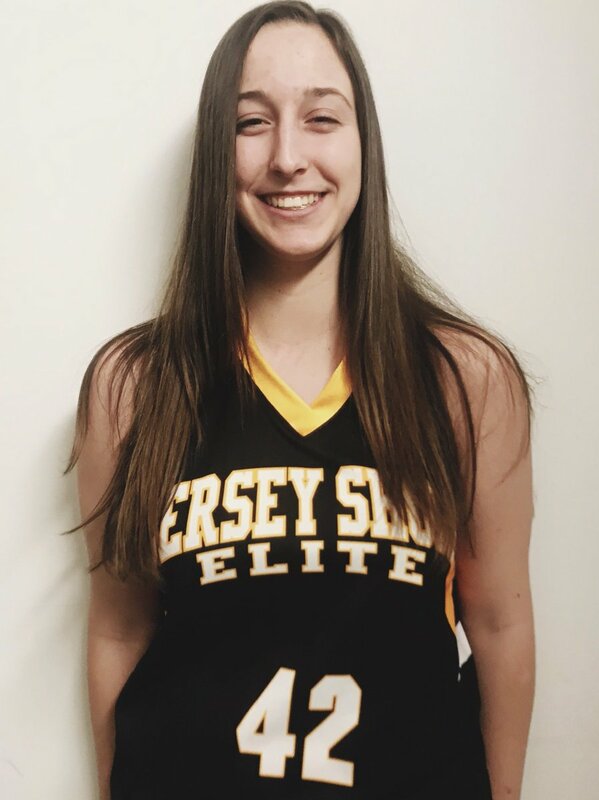 There is no question St. Rose has a player that is going to make a serious impact next season. Her ability to make shots from any area on the floor is due to the work ethic, but she is not just a shooter. She can put the ball on the floor or come off screens for shots. These are skills sets that she did not have a year ago. She is a player that coaches must pay attention to because she does nothing fancy or with flare. She is an old school player, she kills you with the basics and more importantly reliable. Now the question is what level do I project her? I do not believe you can predict that, because the work ethic makes its impossible right now…. She has size for the position and is an elite shooter. She had an excellent freshman season and made the Hoop Group All Freshman Team. Her ability to shoot the ball with range is next level. But she also is an improving ball handler and passer. 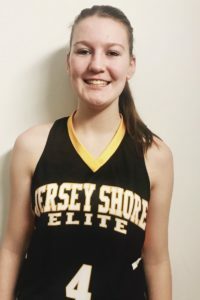 She is an excellent rebounder and is an underrated athlete. 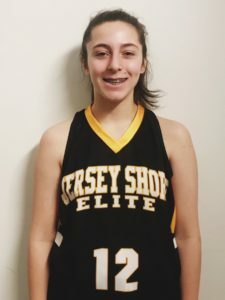 She has a chance to be an elite scorer in time, because her size allows her to shoot over the top of zones and smaller guards. She also has shown an ability to defend post players. She started as a freshman last season for Holmdel and seemed to get better each night. We have not seen close to what she will be in time. Once the strength kicks in, she will be handful, she is still a baby physically. There is little doubt that she is a future D1 player. This is a nice player, who most do not know about. She has a real competitive edge and like Davis, willing to do the dirty work. But here is what I like most about her. She can step away from the basket and make shots or put the ball on the floor. She is a willing passer and excellent defender. She plays hard and has a real understanding of her role and willing to play that role. Her shot selection and work ethic will go a long way in her development. She clearly is very unselfish and has no problem doing little things for her teammates…sitting screens, giving up her body, filling lanes in transition and fighting off bigger players. She played varsity as a freshman last season at Marlboro, and had some bright moments. She had 10 points and 6 rebounds against Top 20 Lodi. 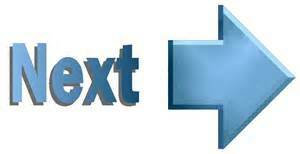 She has made real improvements and appears to have a very big future….stay tuned. Interesting to player who played varsity at Marlboro. I have not seen much of her. I will check back with a full update next week…the reports I have received are all positive.